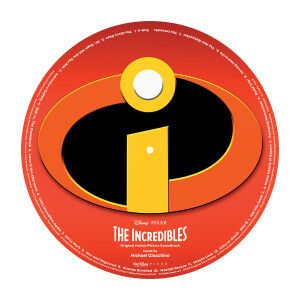 Get ready to fight foes and villains alike while listening to the original The Incredibles soundtrack on picture disc vinyl! You’ll save the day with a score by Academy Award winning composer Michael Giacchino and stunning images of our valiant family including Mr. 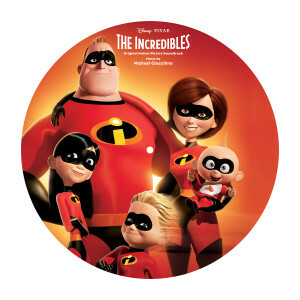 Incredible, Elastigirl, Violet, Dash and Jack Jack!